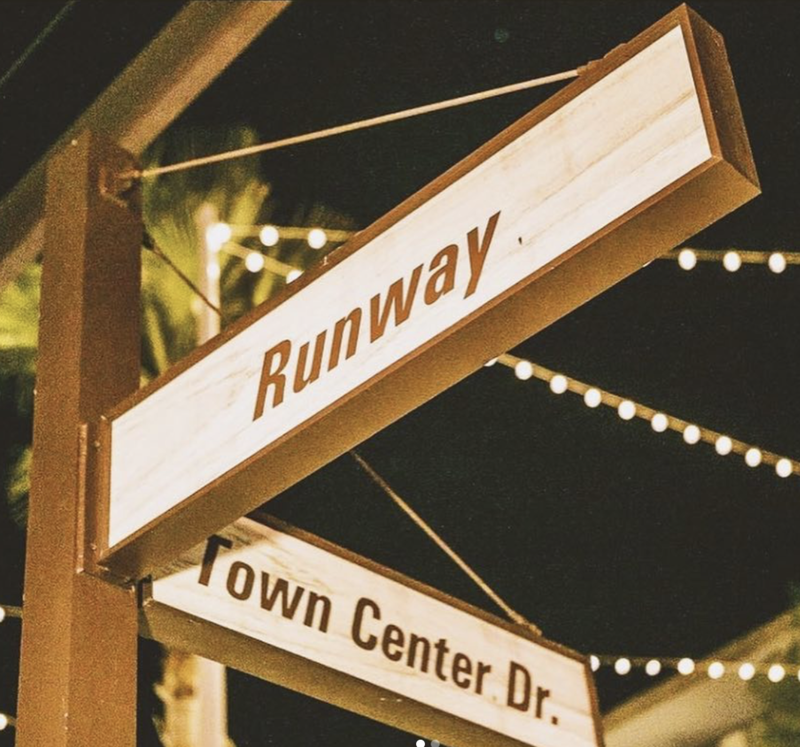 Celebrate the holidays with family and friends at Runway's Night Market. Check off those last minute gifts on your list, relax with a holiday cocktail or winter brew all while listening to the festive sounds of Ginger & The Hoosier Daddys. Free Drawing for a $100 gift card from your choice of Runway business!